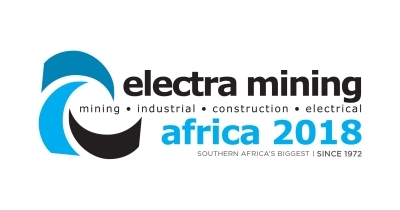 Join us at Electra Mining 2018. Electra Mining – Africa’s largest mining, industrial, construction and electrical trade show takes place from 10 – 14 September 2018 at the Nasrec Expo Centre in Johannesburg. Come and learn more about oil analysis and the latest condition monitoring techniques, and how our services can provide you with an outstanding return on investment! Our technical and sales teams will be on hand to offer you advice in Hall 6 Stand K10.